The election of 1850 left the Free Soil-Democrat coalition in control of the Massachusetts legislature. That gave them the power to name its senator and the respective caucuses decided to nominate Charles Sumner. That should make for smooth sailing, but the coalition had not negotiated a full fusion and remained full of men with prior party affiliations that made them uneasy in coalition with prior enemies. Furthermore, as experienced political hands they had a full range of personal grudges and ambitions. 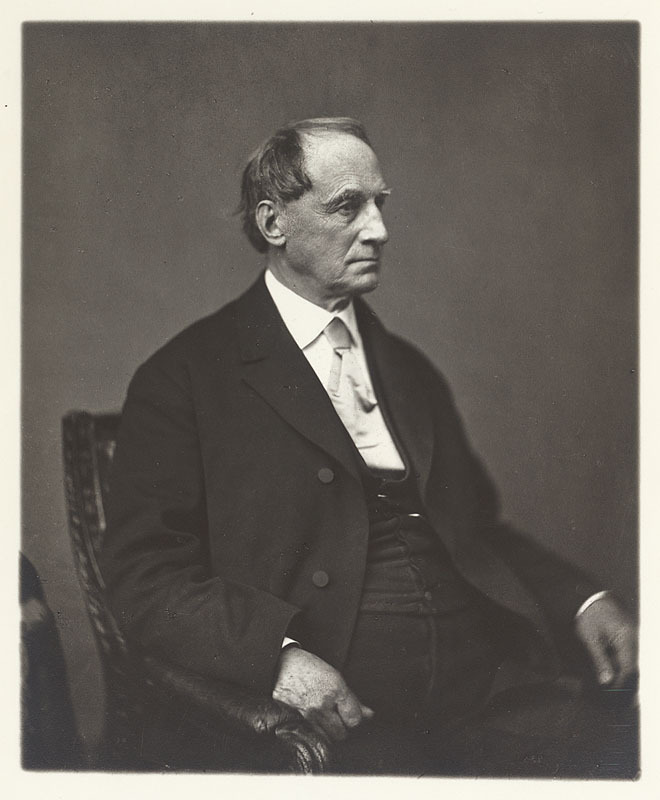 A Free Soiler named John Palfrey, a historian and Unitarian minister in addition to his political career, objected to Sumner and the coalition in a confidential circular letter to the incoming Free Soil members of Massachusetts’ General Court. His confidential letter appears in The Liberator for January 17, 1851. Palfrey opens by explaining that he didn’t really mean to sneak around behind anyone’s back. They should read him as a fellow traveler with concerns, not trying to influence anybody or puff himself up. Then he got to it, arguing that nothing in the coalition agreement with the Democrats required Free Soilers to continue working in concert with them now that the election had come and gone. The parties had every right under that arrangement to set their own courses, however their consciences may dictate. I know of no existing compact or understanding, to restrain the free action of either. The Post, the chief organ of the Democracy, disavows everything of the kind; and I understand that the language of most of the principal country papers of that party is the same. In other words, even the Democrats didn’t think they had some kind of open-ended deal coalition deal. Therefore, Free Soil men should not feel “any obligation of good faith” to support Boutwell for the Governor’s post. They had in Stephen Phillips a Conscience Whig of eminent qualifications, “thoroughly sympathizing with them in the momentous objects of their party organization” who would do far better as a governor. Boutwell, as a Democrat, would feel pressure to align with his national party and turn proslavery on the coalition. The Whigs have in past times talked as well for freedom as ourselves. Some of them talk so still. We have said that the difference between us and them was, that they did not act up to their professions, because, by voting for pro-slavery men for high office, they directed their political actions against liberty. If the same way we cease to act up to our professions, will not the difference between them and us appear to the people to be done away? and shall we not lose the people’s confidence? and shall we not deserve to lose it? A politician of any stripe could make a similar argument. Both modern parties have adherents, myself included, who complain about members in name only. Whigs like Palfrey had quit Whiggery when the party nominated Zachary Taylor for the presidency. To support Boutwell risked doing themselves just what they had damned the national party for. The Free Soil-Democratic coalition beat the Whigs and carried the day in the Massachusetts elections of late 1850, but the Whigs still had a plurality. That made the coalition especially vulnerable to defectors twice over considering that their alignment did not amount to a full fusion, but only agreement on specific candidates for the state legislature and agreement to decide jointly on nominations thereafter. Conservatives Whigs based around Boston associated with Daniel Webster favored Robert Winthrop’s election and wooed the coalition’s governor toward their camp, persuading him not to endorse Charles Sumner for the Senate. A rump group of conservative Democrats led by Caleb Cushing bolted the coalition to stop Sumner’s election, aiming ultimately to make themselves spoilers and kingmakers. That accounts for the Democrats in the coalition and the Whigs outside it, but one would imagine that free soilers demonstrated greater unity behind Sumner. As one of their own, he must command some loyalty beyond that of established politicians. In public, they largely kept together. In private, the free soil party too had its factions. Many former Democrats could look on Sumner as something like a kindred spirit, but still prefer Marcus Morton, the antislavery ex-governor of the state. They complained that ex-Whig fixers worked to keep them from positions of power and took Sumner’s nomination as proof. He may have leanings toward the Democracy, but the Democrats had in Morton an actual party man from way back to favor. On the other side of the divide within the party, Conscience Whigs who had battled the Democracy for a generation did not sit easily in coalition with it. They had kept the faith for ages and now Sumner, a relatively young man, would advance ahead of them to a prize that would count for little. One antislavery vote would only “be crushed under an overwhelming proslavery majority,” as David Donald quotes the editor of a new paper the party aimed to start at the first of the year in his two-volume biography of Sumner, from which I derive most of this struggle. It would do them better to keep themselves pure, concede the Senate seat, and come back with a stronger majority some other day. That argument cost the Commonwealth, its incoming editor his job. The party set John G. Palfrey aside in favor of more dependable types, but not without cost to the Free Soilers. 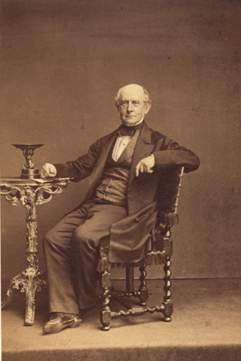 Charles Francis Adams, the son and grandson of presidents, thought with the support of the regular Whigs and Palfrey-style dissenters, he might himself become a senator. Nor could many doubt the antislavery credentials of an Adams after John Quincy’s eight year crusade against the gag rule or dream of his son as an upstart. The confidential letter Palfrey wrote to the legislature against the coalition and Adams’ letter abandoning his own quiet quest for the senate in favor of Sumner appeared side by side in the January 17, 1851 edition of The Liberator. They will bear closer examination, starting tomorrow. Charles Sumner finished off his speech with fairly standard promises to keep the antislavery faith. If he failed, then may his “tongue cleave to the roof of my mouth, may may right hand forget its cunning.” He concluded by shouting for freedom, union, and victory. The editor of his papers reported applause and cheers. More than simply delivering stirring rhetoric, Sumner set himself apart from the crowd. 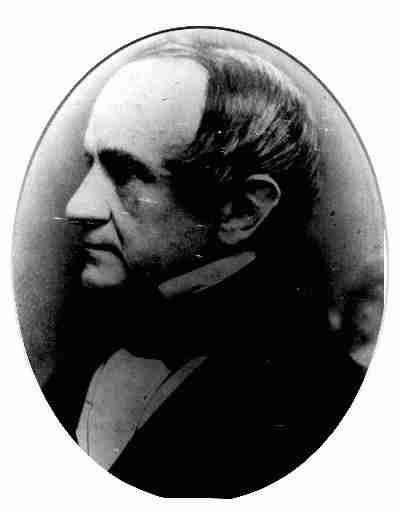 Many in Massachusetts understood the issues as well as Sumner. 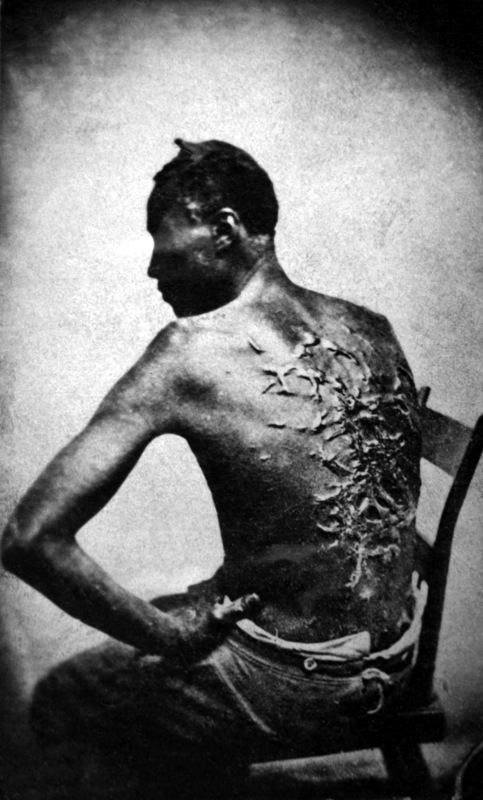 Many had strong antislavery convictions. 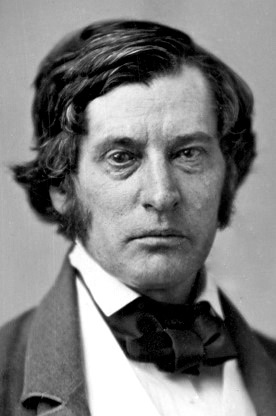 But Charles Sumner could deliver a rousing speech in an era when many politicians preferred to show off their erudition and learning through lengthy, technical discourses. He had applause lines and the audience responded to them dutifully, but in twenty pages Sumner fails to bog himself down in the usual minutia or gild everything in overly elaborate metaphors. The more popular political style couldn’t have hurt him with Democratic voters, present or past, with whom the Free Soilers would need to coalition to control the selection of Massachusetts’ new senator. was often cited against him during the canvass for senator, and afterwards in Congress, as inflammatory, revolutionary, and treasonable; and he himself stated at a later period that his effort and hope at the time were to create a public sentiment which would render the enforcement of the Fugitive Slave Law (or “bill,” as he always insisted on calling it) impossible. The sentiment of union was so spontaneous that the people had acted upon it in all parts of the State. Twenty-one Free Soil and Democratic senators were elected to eleven Whigs, and two hundred and twenty Free Soil and Democratic representatives to one hundred and seventy-six Whigs. Pierce considered margins of ten in the Senate and fifty-four in the House pretty good, especially in light of how thoroughly Whiggery had dominated the Bay State. Only temperance legislation had shaken that dominance enough, twice, to give Massachusetts a democratic governor in the person of Marcus Morton, an antislavery man. It transpired that Massachusetts liked tippling and disliked slavery. Furthermore, while the Free Soilers coalitioned with the Democracy, they amounted to more than hangers on or kingmakers. Instead, they achieved parity with the party of Jackson, and then a slim margin in above of one senator and six in the House. Living in a community where political power is lodged with the people, and each citizen is an elector, the vote is an important expression of opinion. The vote is the cutting edge. It is well to have correct opinions, but the vote must follow. The vote is the seed planted; without it there can be no sure fruit. can put trust only in men of tried character and inflexible will. Three things at least they must require: the first is backbone; the second is backbone; and the third is backbone. That all made for fairly rude political speech, by the standards of the day. Sumner himself called his language “homely” but made no excuses. Whenever he saw a person declare the right principles and then bent to the Slave Power, he could think nothing but that they lacked the spine for it. The inconstant, the cowardly, and the pliable sorts did not deserve those cutting edge votes of good antislavery men. The first political convention which I ever attended was in the spring of 1845, against the annexation of Texas. I was at that time a silent and passive Whig. I had never held political office, nor been a candidate for any. No question ever before drew me to any active political exertion. The strife of politics seemed to me ignoble. Sumner threw in actively with the Whigs, aiming with them to “arouse the party in Massachusetts to its Antislavery duties.” But experience showed him that Massachusetts Whiggery bent its back for slavery. Convinced then that “the Whig party was disloyal to Freedom” and not prepared to bend to its line, he quit the Whigs for the Free Soilers he now stood among. 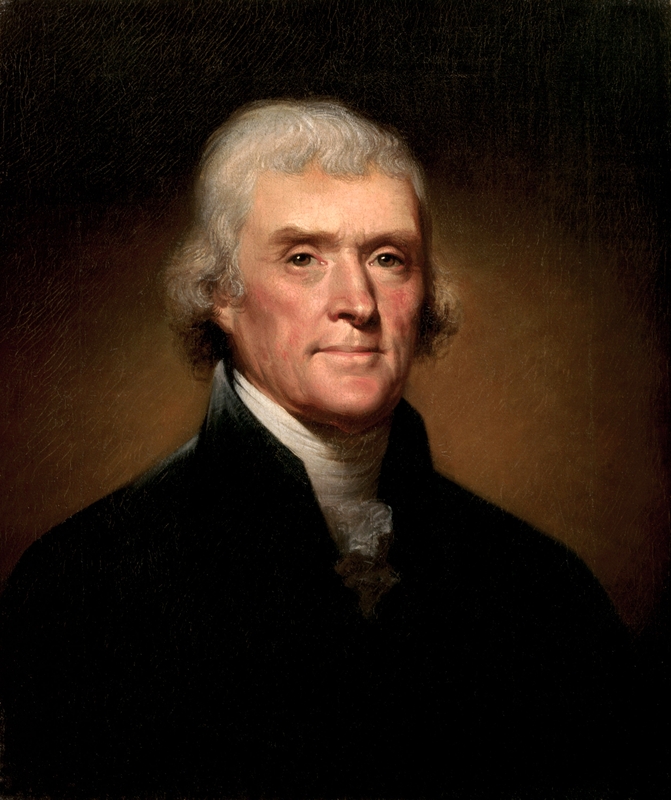 If you are sincere in what you declare, if your words are not merely lip-service, if in your heart you are entirely willing to join in practical effort against Slavery, then, by life, conversation, influence, vote, disregarding “the ancient forms of party strife,” seek to carry the principles of freedom into the National Government, wherever its jurisdiction is acknowledged and its power can be felt. Sumner concerned himself more with moderate to conservative opinion here, but he might well have said the same of the Garrisonian wing of the antislavery movement. In the name of moral purity, those worthies had written themselves out of politics and confined their challenge to slavery to the rhetorical plane. The disputes between them and the more mainstream antislavery element had split national organizations, often with considerable acrimony. Conservative critics of the antislavery movement in the North often accused its adherents of unthinking radicalism. By making slavery an issue, they threatened the Union and caused the fraught politics that they then cited as cause for action. Sumner turned that around, arguing that by ending the slavery question as the free soilers wished, they would banish all the disturbing radicalism. With it penned up in the South, slavery could no longer make and unmake presidencies. It would continue there, true enough, but “we are in no sense responsible” for that. Amidst all apparent reverses, notwithstanding the hatred of enemies or the coldness of friends, he [the antislavery man] has the consciousness of duty done. Whatever may be existing impediments, his is also the cheering conviction that every word spoken, every act performed, every vote cast for this cause, helps to swell those quickening influences by which Truth, Justice, and Humanity will be established upon earth. Others may dwell on the Past as secure. Under the laws of a beneficent God the Future is also secure, -on the single condition that we labor for its great objects. The future belongs to us, if we take it. the very halls of the Capitol, while it overshadows and darkens other subjects. There it will continue, till driven into oblivion by the irresistible Genius of Freedom. The wave of reaction, after sweeping over Europe, has reached our shores. The barriers of Human Rights are broken down. Statesmen, writers, scholars, speakers, once their uncompromising professors, have become professors of compromise. All this must be changed. Reaction must be stayed. The country must be aroused. The cause must again be pressed, -with the fixed purpose never to moderate our efforts until crowned by success. Welcome here the Conservative and the Reformer! for our cause stands on the truest Conservatism and the truest Reform. In seeking the reform of existing evils, we seek also the conservation of the principles handed down by our fathers. welcome especially the young! To you I appeal with confidence. Trust to your generous impulses, and to that reasoning of the heart, which is often truer, and it is less selfish, than the calculations of the head. The Free Soilers needed to take all comers anyway, so they may as well roll out the welcome mat. The Massachusetts right, particularly the textile mill owners who had a direct, financial interest in slavery all their professional lives, would take rather longer to get on board than the flower of the Bay State’s youth or its antislavery left. It took the Kansas-Nebraska Act four years later to convince many. The flower of the Boston aristocracy thought little of Sumner personally even then, making him a less than convincing recruiter for the cause, but new parties must accept any support they can get. 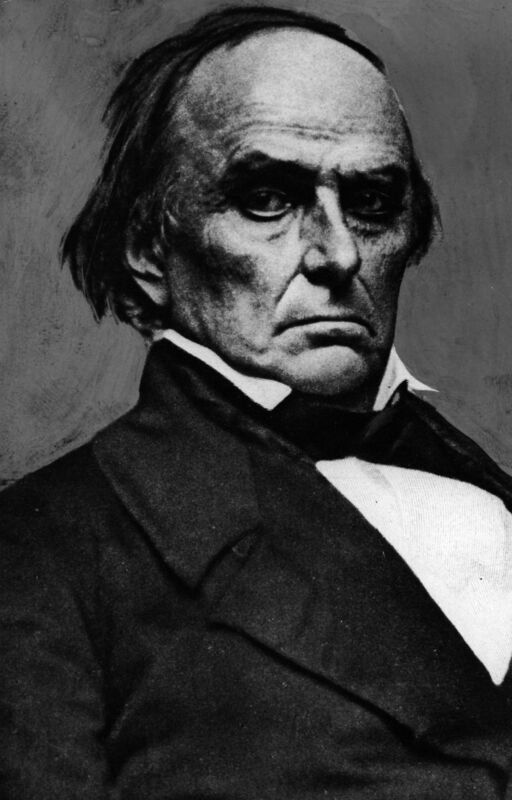 If a few crusty Cotton Whigs came to overlook Sumner’s fiery rhetoric, then he would take them along with the starry-eyed young idealists. When we picture Charles Sumner standing at Faneuil Hall on November 6, 1850, most of us probably picture a relatively sedate modern political rally. He has his applause lines and the audience plays along. The air might have more smoke in it than we would expect and Sumner would have made himself heard through the power of his lungs alone, but overall we might expect a controlled, orderly affair peopled by stiff Victorian men. At their most dashing an unruly, they might come off the cover of a romance novel. It is not sectional; for it simply aims to establish under the National Government those great principles of Justice and Humanity which are broad and universal as Man. It is not aggressive’ for it does not seek in any way to interfere through Congress with Slavery in the States. It is not contrary to the Constitution; for it recognizes this paramount law, and in the administration of the Government invokes the spirit of its founders. It is not hostile to the quiet of the country; for it proposes the only course by which agitation can be allayed, and quiet be permanently established. A less universal view of antislavery then displayed itself just outside. Someone on the street got together a band who tried to drown Sumner out. And yet there is an attempt to suppress this cause, and to stifle its discussion. I am willing to stop for one moment, if the audience will allow me, that they may enjoy the music. The crowd, naturally, insisted Sumner press on. They claimed to have “better music” inside and Sumner continued with his speech. It seems either the band gave up or Sumner bested them, as he goes on for a fair while thereafter without further note of the disruption. Truly, Charles Sumner would never give Massachusetts up, nor let it down, nor run around and desert it. Charles Sumner moved on from distinguishing between moral duties to reject evil at home and political duties to oppose it from afar with a standard repudiation of designs to interfere with slavery in the slave states. He positioned himself on the antislavery left, but not so far over as to talk himself out of politics. He repeated the normal demands of late 1850: the repeal of the Fugitive Slave Law, abolition for the District of Columbia, prohibition of slavery in the territories, no new slave states admitted to the Union, and then flirted with more. Sumner declared himself and his free soil party for abolition of the domestic slave trade, especially at sea where the US flag often sheltered it but also, by implication, between states. The Slave Power must be overturned, -so that the National Government may be openly, actively, and perpetually on the side of Freedom. having its origin in Slavery, which has been more potent, sinister, and mischievous than any in our long history. This Power, though unknown to the Constitution, and existing in defiance of its true spirit, now predominates over Congress, gives the tone to its proceedings, seeks to control all our public affairs, and humbles both the great political parties to its will. the undue share of offices it has enjoyed, and the succession of its evil deeds. Suffice it to say, that, for a long period, the real principle of this union was not observed by the Free States. In the game of office and legislation the South has always won. It has played with loaded dice, –loaded with Slavery. That got a good laugh out of the crowd, but Sumner had facts and laughs on his side. At the time of his speech, a total of three men who never owned slaves had occupied the Presidency, two Adamses and Martin Van Buren. None had won re-election and no northern president would until the slave states opted out of the election of 1864. The South had an effective veto on all national legislation courtesy of the Senate. The slave states dominated Cabinet after Cabinet, the Supreme Court, and exercised decisive influence in both national parties. Sumner likened it to the workings of a fake automaton playing chess, with a man behind the curtain actually doing the work. The Slave Power occupied the spot behind the curtain, a “living force” that, now unmasked, they must defeat to restore the nation to its original design.